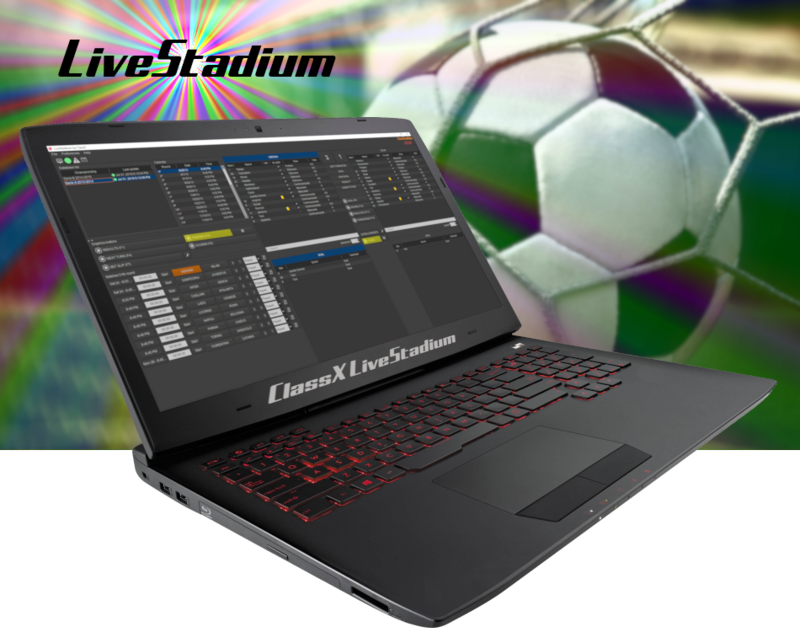 ClassX LiveStadium is a powerful broadcast software for managing Soccer championships and tournaments. Currently available in Italian Language only. LiveStadium was developed for the management and the airing of all information relating to a soccer league. All this information is shown both through professionally designed templates created with MoreCG, CastaliaCG or CoralCG and supplied with LiveBoard through Plugins like Ticker and LiveTimer. The templates are made with animated graphics and dynamic 2D/3D effects and can be customized according to your needs. 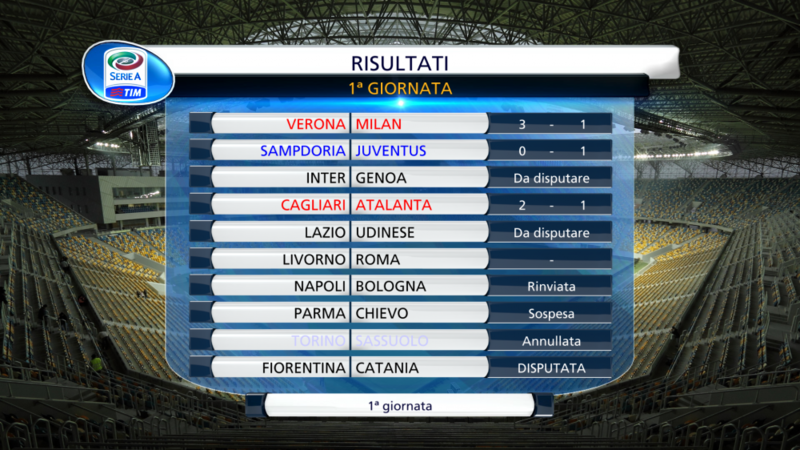 You can manage more than one database in LiveStadium in order to follow several matches at the same time. For each database, you can choose which league day to work on. You will be able to optimize the results shown in the graphics templates in order to give all the information in real time. You can manage game timers, match phases and highlights for each match to keep track of the goal time. In addition, for each match phase and for the last match result, you can select a different colour. It is possible to see the single result with own current timer and visualize the goal time.